We all know that mission trips can be powerful experiences, but we also know they don’t always help in the ways we’d like them to. There’s only so much a small group of inexperienced but well-intentioned people can do over a week or so. For mission trips to have the best kind of impact (in our team and in the community), it’s going to take something huge: a complete shift in perspective. 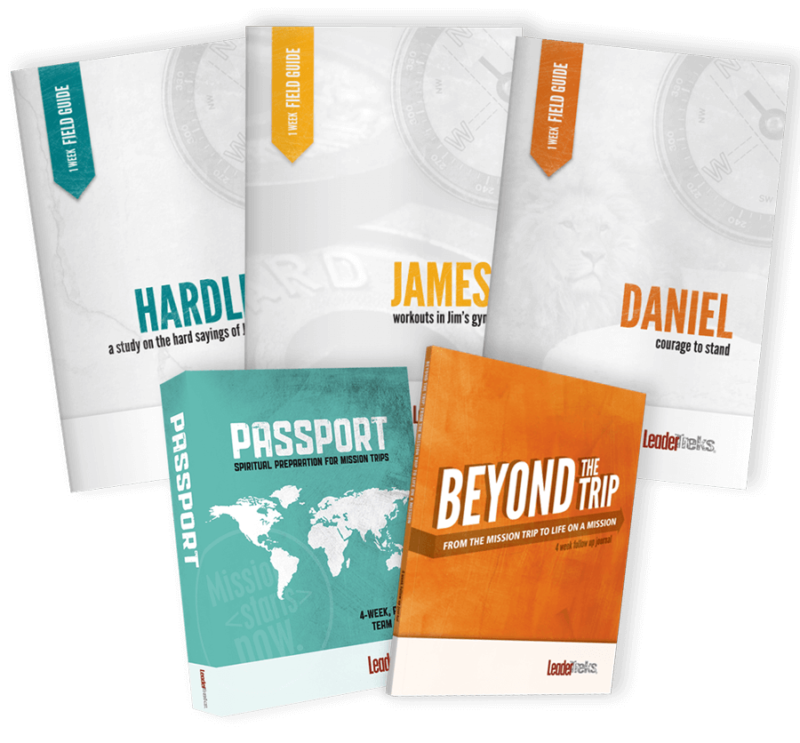 Students will have to see their trip through the eyes of their leaders, their missionary hosts, and the communities they’re serving. 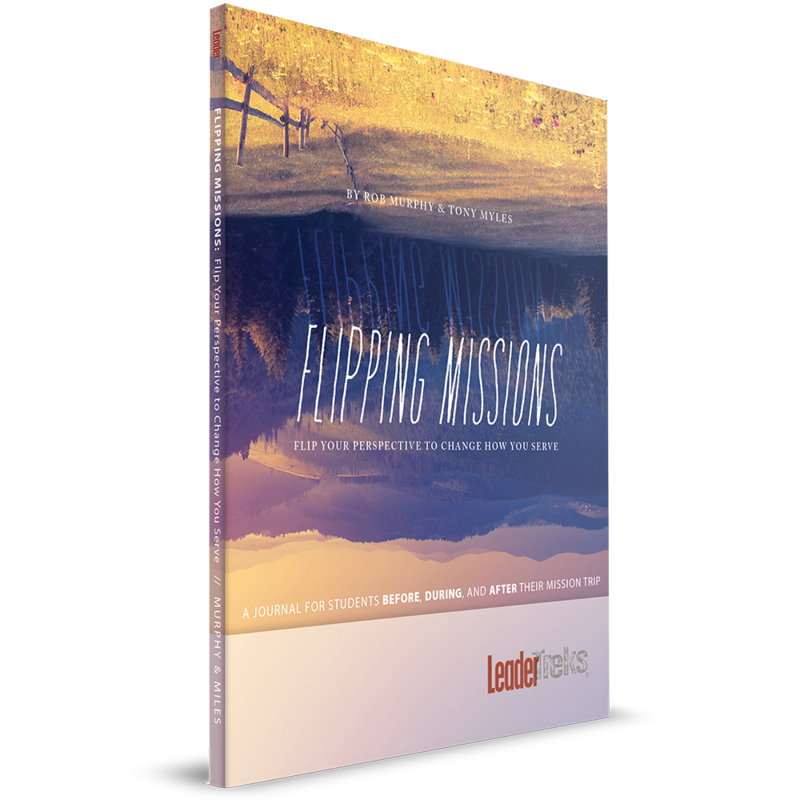 Flipping Missions helps you see behind the scenes from all these angles so you can push your trip from a one-time experience to something life-changing. 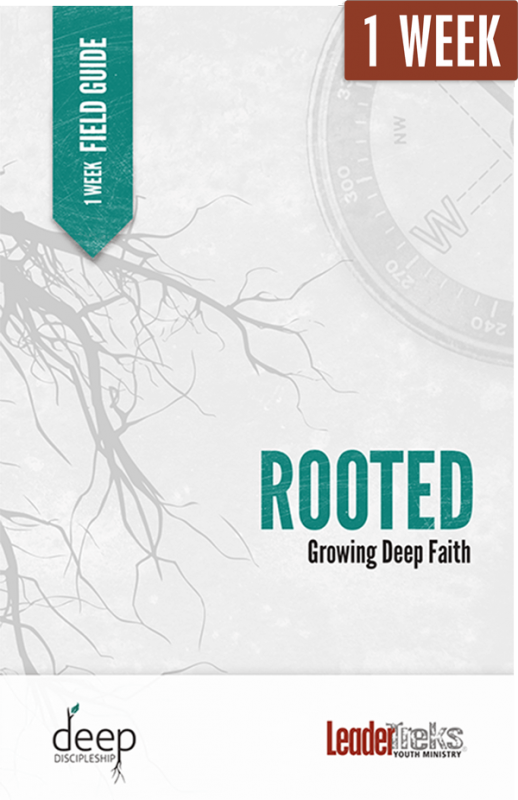 Lay the foundation by setting the right goals and expectations through Bible studies, on-the-ground stories, and personal challenges. 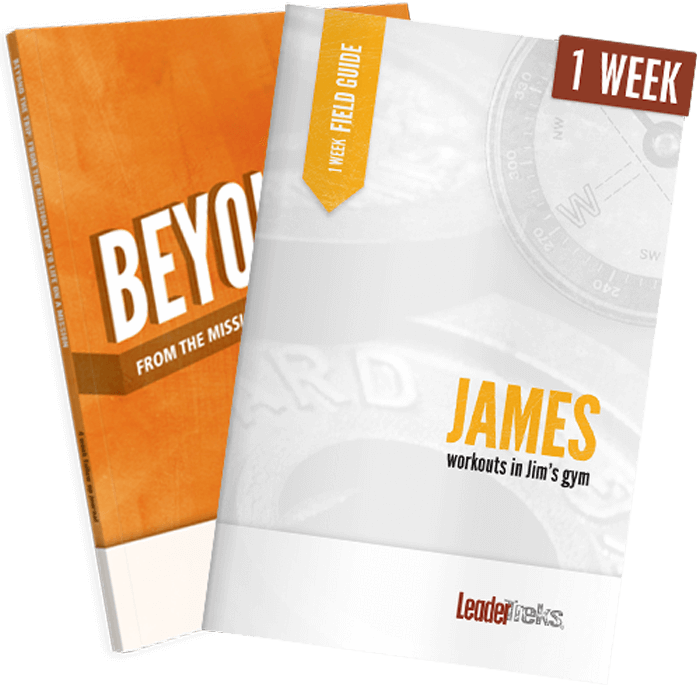 Hear from two perspectives every day as a long-term missionary and an experienced pastor lead you through devotions to start the day and evening reflections to reflect on God’s work in and around you. Do you want your trip to become nothing more than a pleasant memory? Or do you want it to change how you live? These lessons, questions, and experiential challenges will get that process started. Tony Myles is the Lead Pastor of Connection Church in Medina, Ohio. 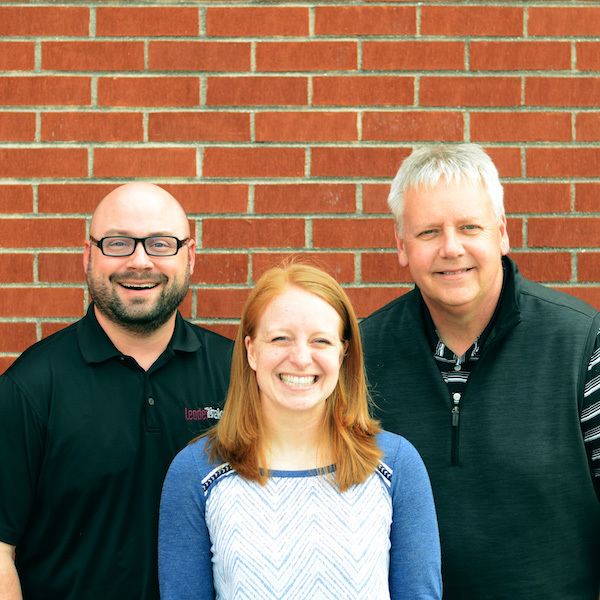 With over 25 years of experience and advanced education in youth ministry, he is also a volunteer youth worker in his church, a national ministry coach, a book author, a columnist, and a blogger. Mostly, Tony is a messy Christ-follower with an overflowing love for God; for his amazing wife, Katie; for their two awesome boys and one beautiful girl; and for the Church in all its imperfect, redemptive beauty. Rob Murphy has a wealth of service experiences as a pastor, missionary, and ministry consultant. He founded African Child Zambia, a medical advocacy mission to orphans and vulnerable children. A gifted international communicator, Rob speaks passionately about missions and issues facing the church internationally. He is married with seven children, and they regularly volunteer together wherever there is a need to serve.